FURTHER to Kathy’s splendid TCW piece about Oliver Letwin on Friday, Guido managed to get his hands on a Eurosceptic pamphlet written by Brexiteers Liam Fox, Nigel Evans, Eleanor Laing, Desmond Swayne and . 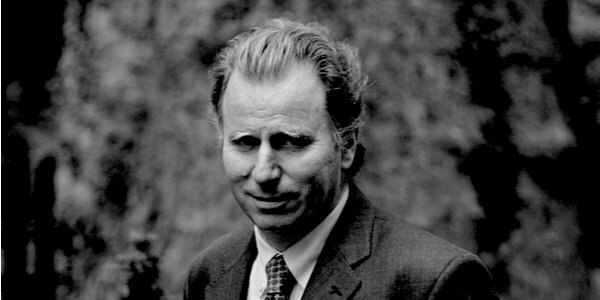 . . Prime-Minister-in-all-but-name Oliver Letwin, revealing that Letwin’s switch across the political spectrum was even more dramatic than Kathy knew. Guido says he much prefers Letwin’s earlier work. So do we.